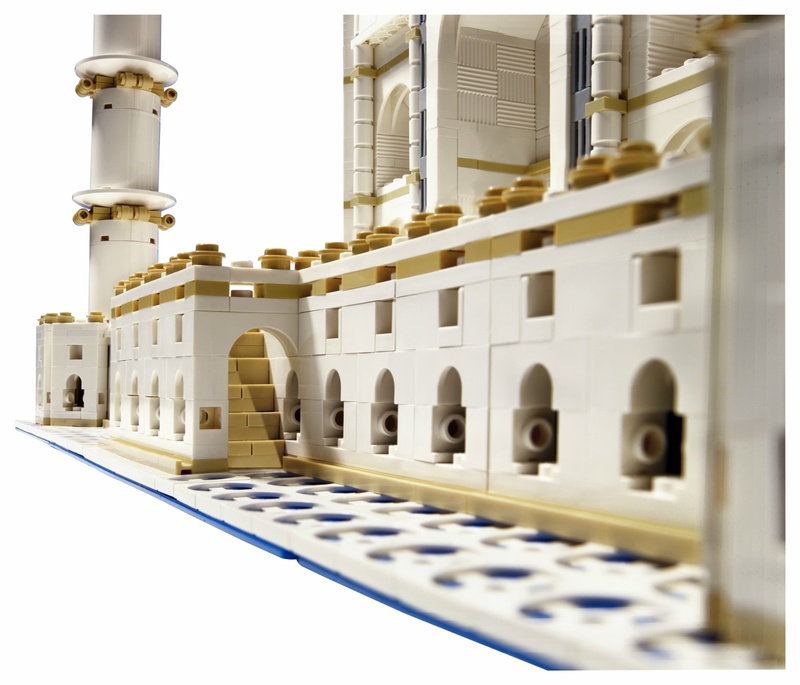 LEGO lets people enjoy the beauty of some of the world’s most iconic buildings, one stunning model at a time. Now, their collection of LEGO architecture models is getting even better, because the company is relaunching an old favorite, the Taj Mahal. Originally released in 2008, the majestic building is back almost ten years later with an improved building experience that includes 5,900 pieces that capture the building’s most intricate details. Easily one of the most recognizable designs in the world, the iconic Taj Mahal was built in 1632 by Emperor Shah Jahan in memory of his wife, the Empress Mumtaz Mahal. The building’s four facades are covered in a series of sophisticated arches, balconies and windows that give the design its unmistakable majestic character. A large central dome is surrounded by subsidiary domed chambers and a number of minarets covered in intricate finials. 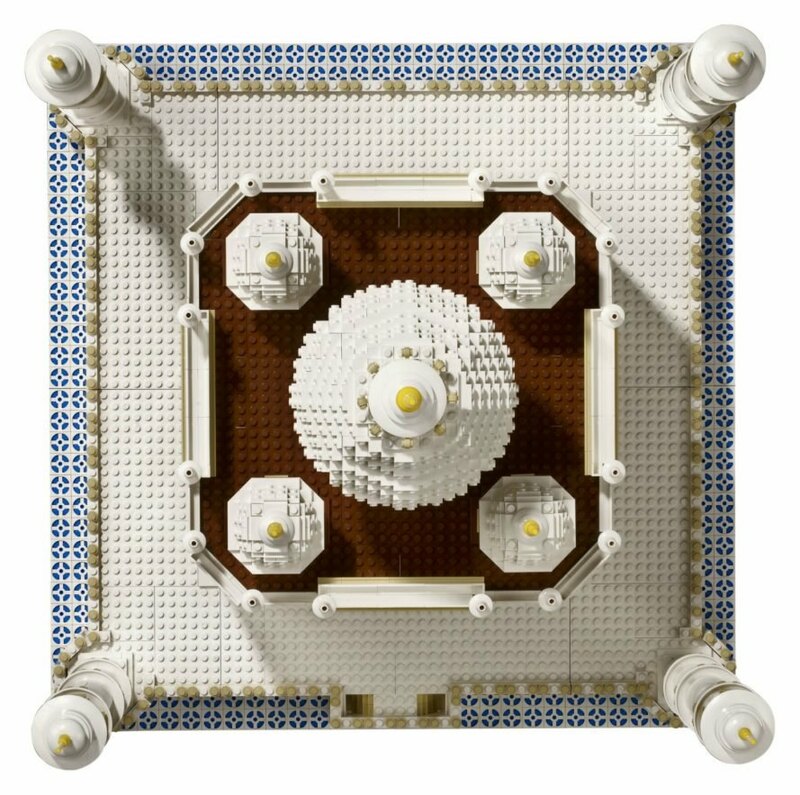 The original LEGO Architecture model of the Taj Mahal, which was released almost ten years ago, was one of the company’s most popular architectural sets. The brand new version carefully recreates the icon’s beautiful details, down to the ornate detailing and intricate tile work. As one of the largest LEGO models ever released, its dividable into seven modular sections to make for easy transportation. At almost 6,000 pieces, the set is sure to inspire both budding architects and serious LEGO fans. 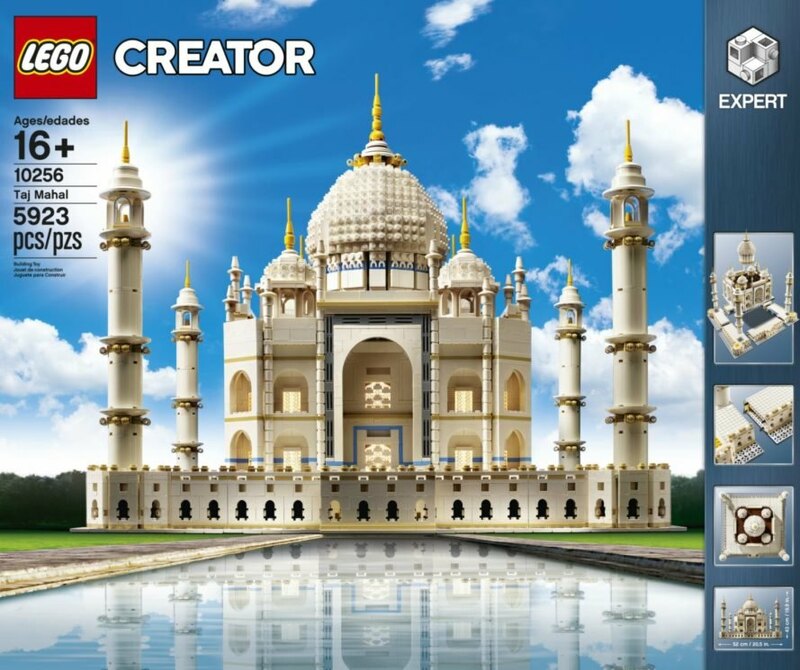 The LEGO Taj Mahal model will be available November 27th. LEGO is letting people enjoy the beauty of some of the world's most iconic buildings, one stunning model at a time. 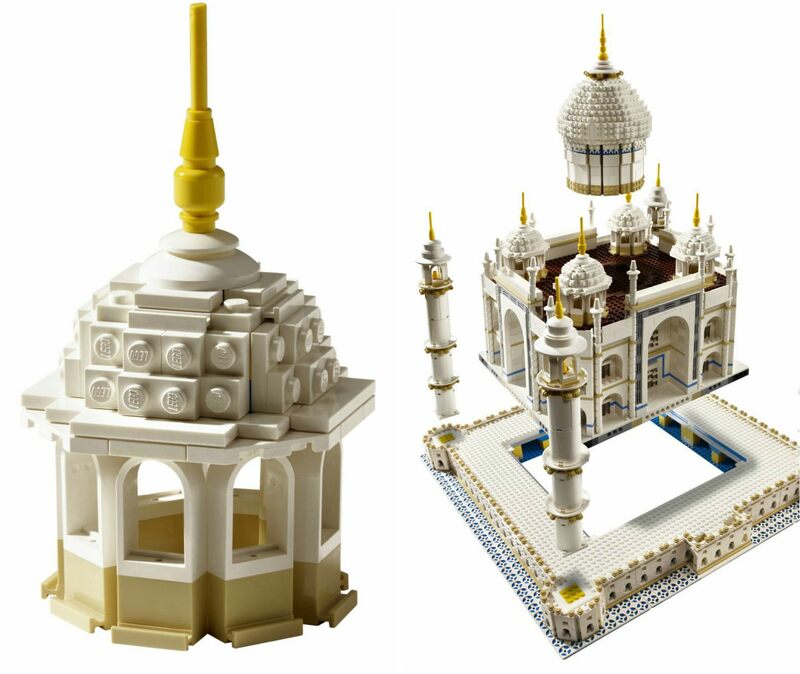 Adding to their collection of LEGO architecture models, the company is relaunching an old favorite, the Taj Mahal. Originally released in 2008, the model of the majestic building is back with an improved building experience that includes 5,900 pieces that capture the building's most intricate details. Easily one of the most recognized designs in the world, the iconic Taj Mahal was built in 1632 by Emperor Shah Jahan in memory of his wife, the Empress Mumtaz Mahal. The building's four facades are covered in a series of sophisticated arches, balconies and windows that give the design its unmistakable majestic character. A large central dome is surrounded by subsidiary domed chambers and a number of minarets, all decorated in intricate finials. 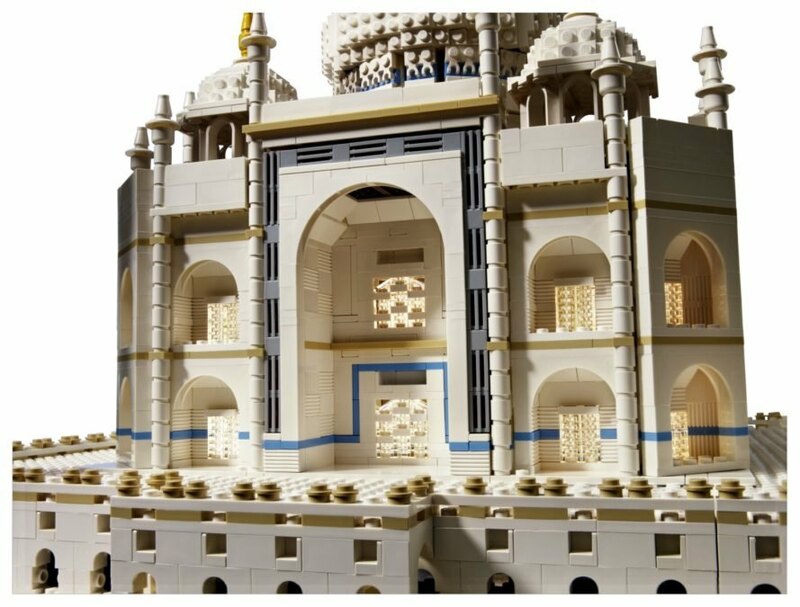 The original LEGO Architecture model of the Taj Mahal, which was released almost ten years ago, was one of the company's most popular architectural sets. The brand new version carefully recreates the icon's beautiful details, down to the ornate detailing and intricate tile work. At almost 6,000 pieces, the set is sure to inspire both budding architects and serious LEGO fans.